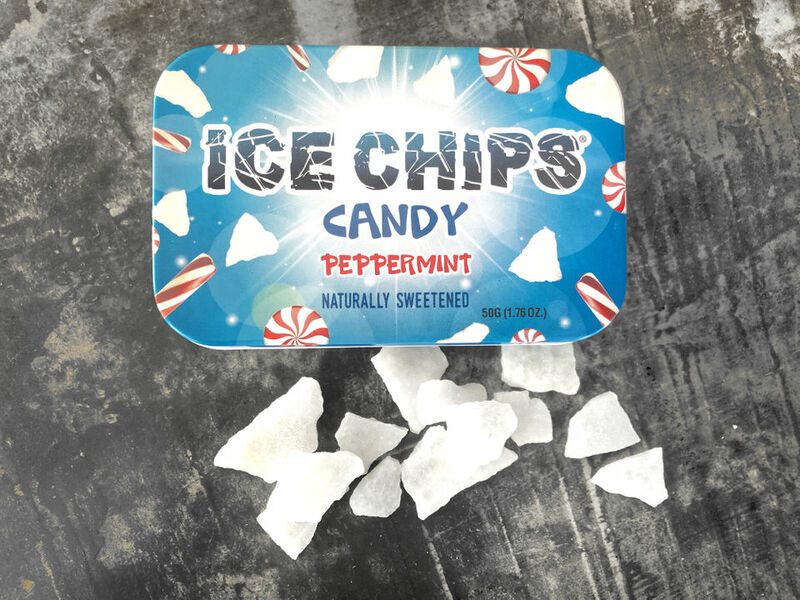 Peppermint, once relegated to those sweet red and white striped candies, now flavors everything from ice cream and lattes to barks and cake pops, especially during the winter holidays. The bad news: A single “medium” Starbucks Peppermint White Chocolate Mocha packs in 510 calories and 72 grams of sugar. And ice cream, peppermint bark and cake balls can easily max out our daily upper limit for added sugar, which means none of these is good for our waistlines or our energy levels. The good news: A slew of indulgent peppermint-flavored treats are available that won’t damage our health or diminish our energy. Ochsner’s Eat Fit collaborated with John Caluda of Cottage Catering to create a line of year-round scones that include lemon and cranberry. 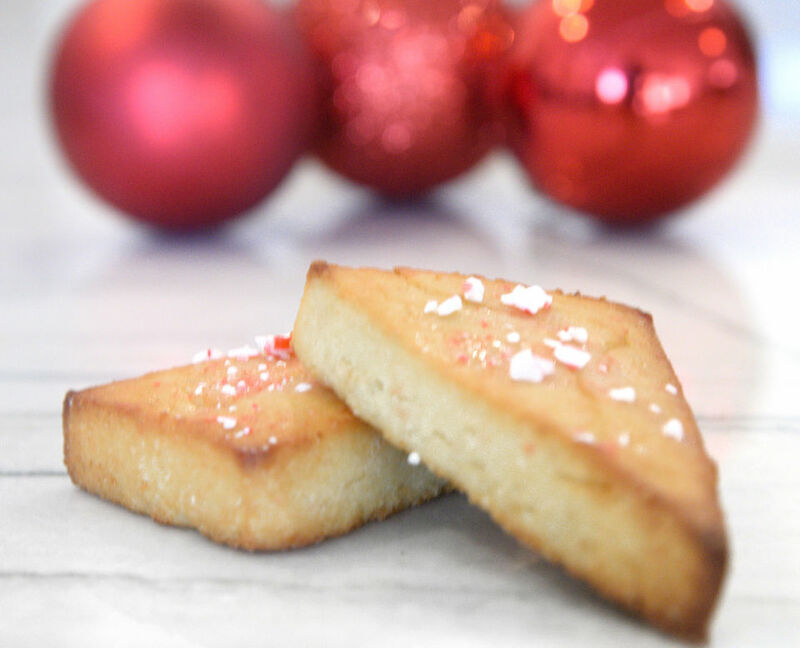 For the holidays, he created a candy-cane scones. All of the Eat Fit scones are gluten free, low-carb, keto-friendly and sugar free, made with clean ingredients like almond flour, coconut flour and coconut oil. They are sweetened with Swerve. 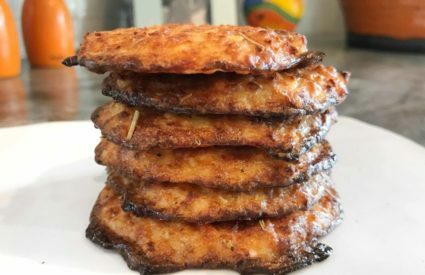 Compared to a traditional scone with 460 calories and 61 grams of carbs, these have less than half the calories and 90 percent fewer net carbs. 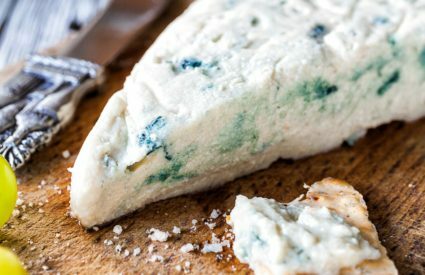 They’re so delicious that if you didn’t see the Eat Fit seal, you would probably have no idea they are better-for-you scones. (Spoiler alert for my friends and colleagues: These are my go-to holiday gift this year). 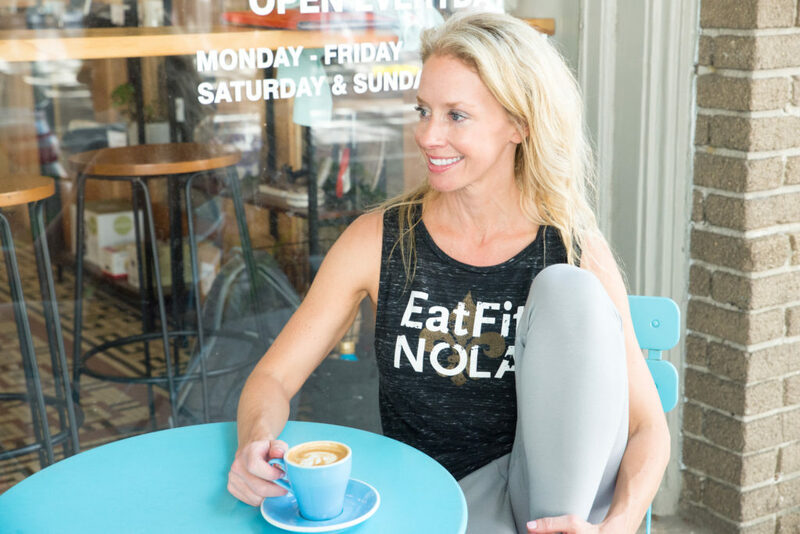 Available at select Robert Fresh Markets and FUEL Café + Market at Ochsner Fitness Center; look for them in more stores and cafes in 2019. Per Scone: 190 calories, 1.5 grams saturated fat, 17 grams carbohydrate (4 grams net carbs), 4 grams fiber, 2 grams sugar, zero added sugar, 9 grams protein. 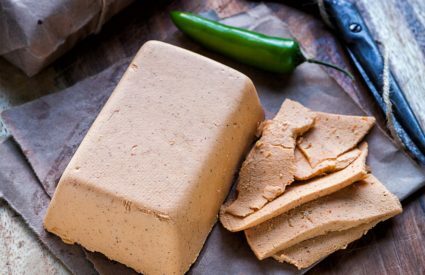 We love that Cool Brew is local, and that it has a super short and natural ingredient list. 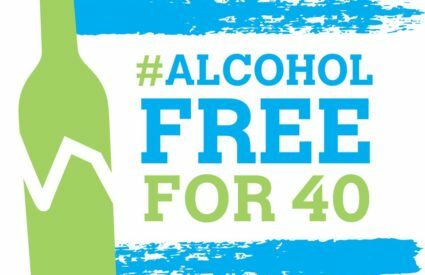 Their Peppermint Mocha variety is simply water, coffee, chicory, natural chocolate and natural mint flavoring, with zero calories, carbs or sugar. Mix a shot of it with hot or cold water, milk, or milk of choice (I prefer it with unsweetened vanilla almond milk, or with unsweetened vanilla coconut milk for a richer, creamier texture). 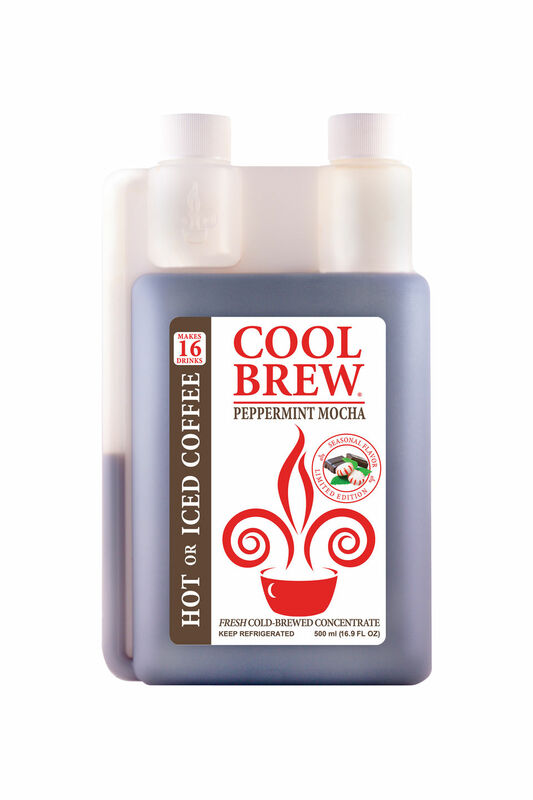 Make a Peppermint Irish Coffee, or freeze it into ice cubes to add to smoothies. And one of my favorites: Heat it just a bit and drizzle over vanilla Halo Top ice cream to create your own decadent affogato-style dessert. Available locally at multiple stores, including Robert Fresh Market and Rouses. 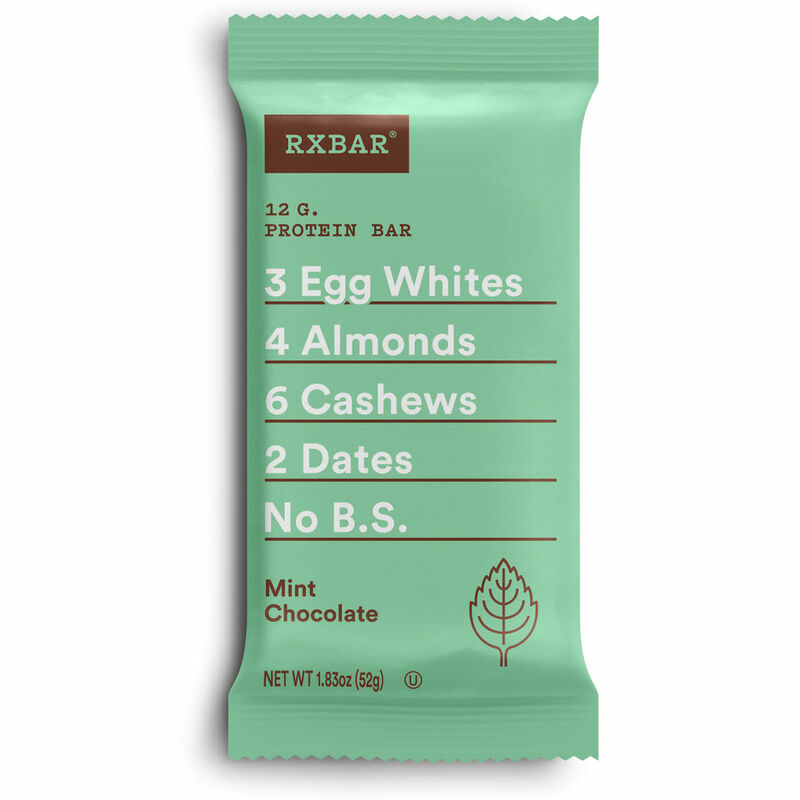 With their famously pure and simple core ingredients of egg whites, dates, almonds and cashews, the Rx team added a bit of cocoa, mint and sea salt to bring us a Mint Chocolate bar. Sort of like a Thin Mint cookie, but clearly much better for us. Available at Whole Foods Market and health food and supplement stores, and online at RxBar.com. Per Bar: 210 calories, 23 grams carbohydrate, 13 grams naturally-occurring sugar, zero added sugar, 12 grams protein. 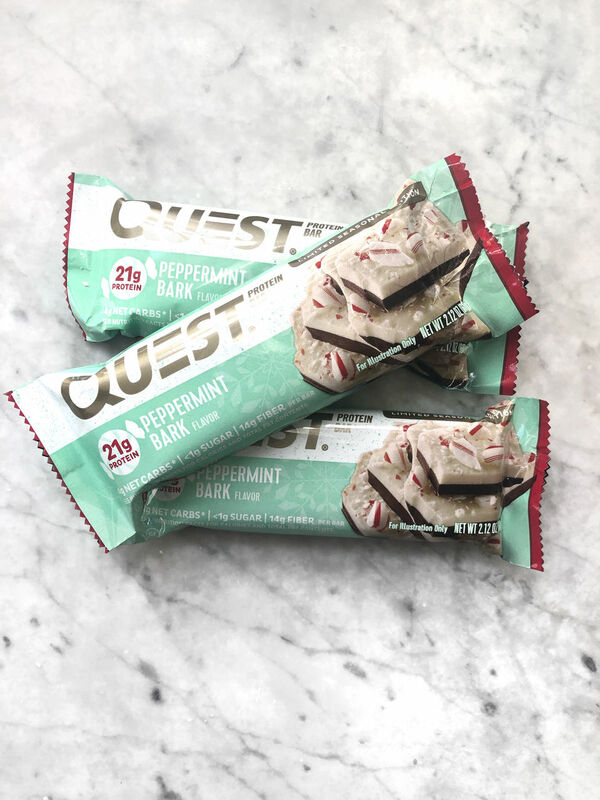 The ingredients aren’t as simple and streamlined as Rx Bars, but for those looking for more protein, this Peppermint Bark bar packs in 21 grams. It is sweetened with stevia and erythritol and has no artificial colors. Available at health food and supplement stores. Per Bar: 190 calories, 22 grams carbohydrate, less than 1 gram sugar, zero added sugar, 21 grams protein. I like the simplicity of this protein powder, made with grass-fed cow’s whey concentrate, natural peppermint flavor and sweetened with stevia. Add a scoop to smoothies and wholesome baked goods, pancakes and waffles for a boost of 23 grams of protein. 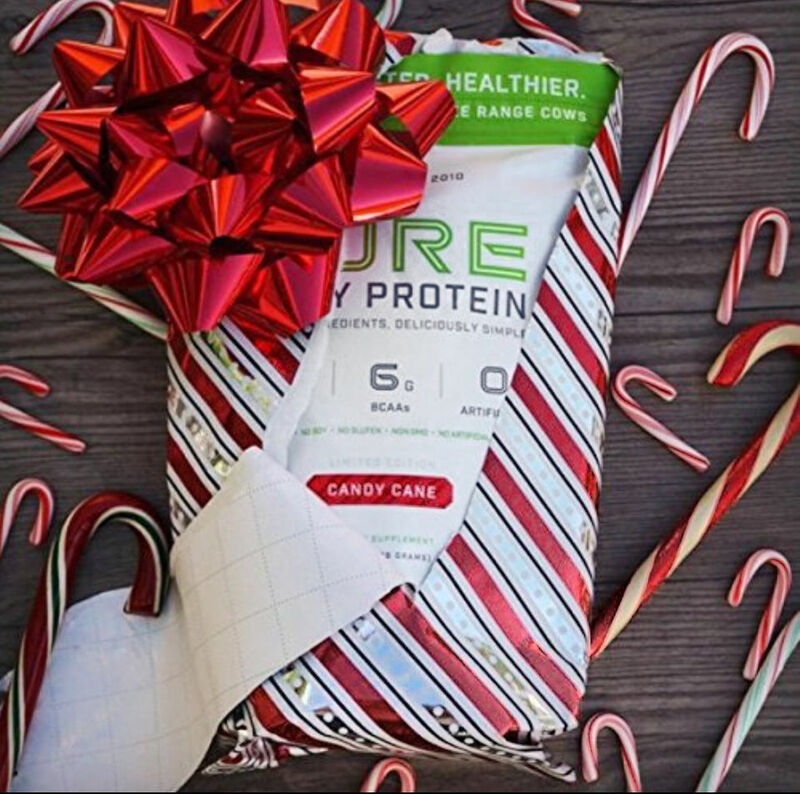 Available online at sfh.com and locally at Whole Foods Market; Candy Cane is a seasonal flavor available for limited time. Per Scoop: 130 calories, 4 grams carbohydrate, 1 gram sugar, zero added sugar, 23 grams protein. The flaked or cracked hard candy is sweetened with xylitol. Each two-piece serving has just 5 calories and zero sugar. Available online at IceChips.com and locally at Vitamin Shoppe. Per Serving (two pieces): 5 calories, 2 grams carbohydrate, 0 sugar, 0 protein. 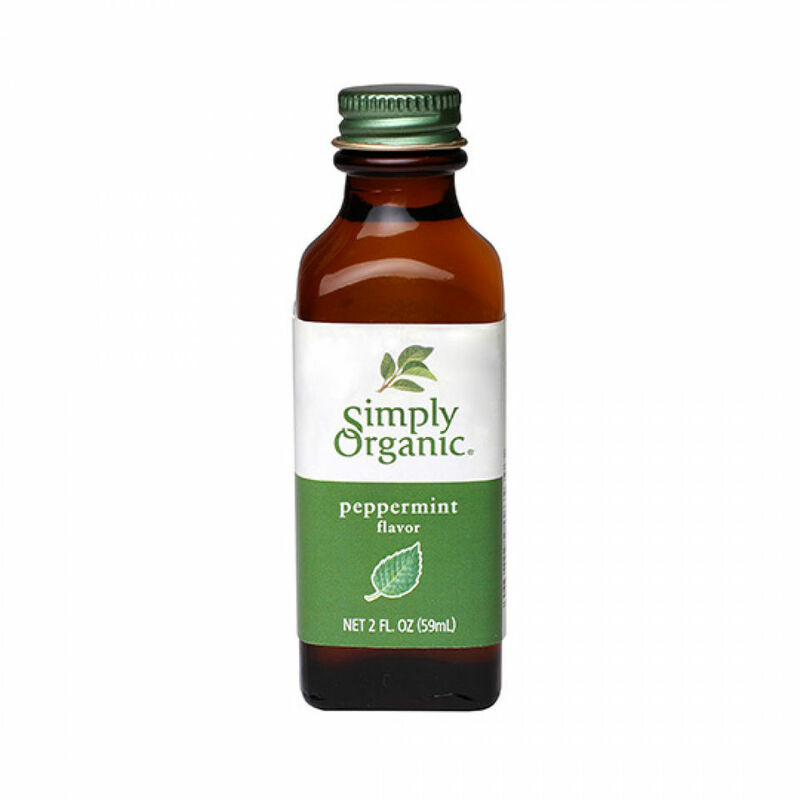 To add a burst of peppermint flavor to practically anything, just use a drop or two of pure, organic peppermint oil. Try it in to boost the flavor of mint tea or add it to sugar-free hot chocolate, smoothies or whole grain baked goods. Added bonus: Peppermint oil can help with digestion. For many of us, just smelling it may improve our attention span and alertness.